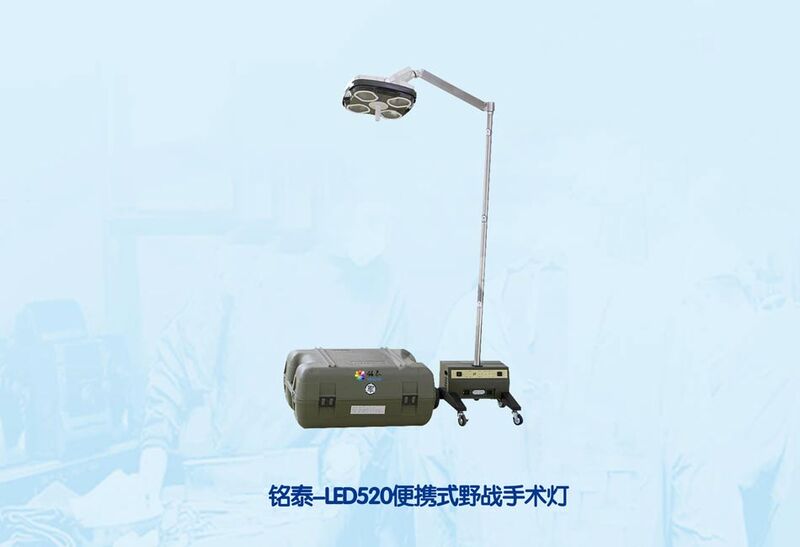 Mingtai LED520 portable field Surgical Light can be used for surgery lighting when power shortage and power supply unstable, mainly use for field surgery lighting and normal emergency surgery lighting. It has 2 different LED bulb: LED bulb and halogen bulb. It illuminance is 40,000 Lux. Looking for ideal Medical Led Operating Light Price Manufacturer & supplier ? We have a wide selection at great prices to help you get creative. All the Led Ot Light Specifications are quality guaranteed. 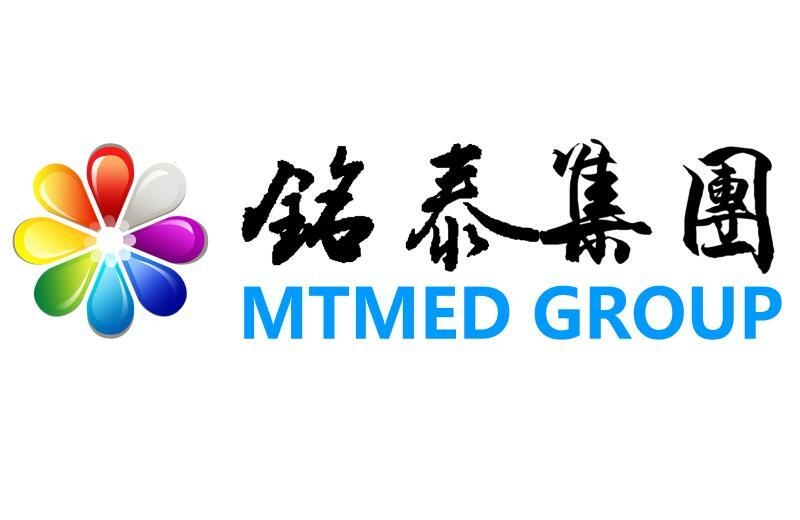 We are China Origin Factory of Operating Surgical Light. If you have any question, please feel free to contact us.